Version 3.0 of Firefox for iOS introduces Password Manager, a compatible password manager with Touch ID. 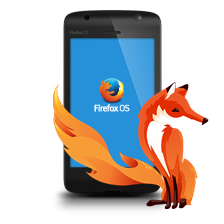 Mozilla introduced a new version of its web browser Firefox for mobile devices running iOS . Remember that this application is based on the rendering engine of Apple rather than Mozilla. However, it intends to make the Firefox user experience for owners of the iPhone and iPad . On the menu of this version 3.0, Firefox Password Manager . “Firefox Password Manager securely stores and automatically fills in names and passwords used by users on all sites they visit. They can navigate more quickly without having to retype the information each site visit, “ says the Mozilla Foundation in a statement. This solution is protected by a pin code 4 digit … or Apple biometric tools, via the support of compatible devices Touch ID . 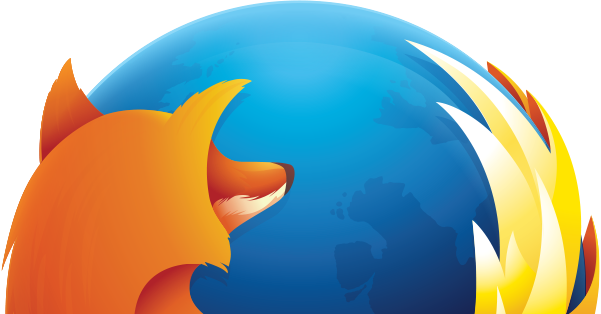 Firefox for iOS also improves its relations with third party applications. It will thus be able to detect links for tools like Apple Maps or Twitter . Finally, the suggested sites may now be deleted by the user. For relevance, they rely on the top 5 most popular sites according to Alexa . The Alexa top100 is also used to help self-complete the address of a website. Firefox is available for iOS from the Apple App Store .